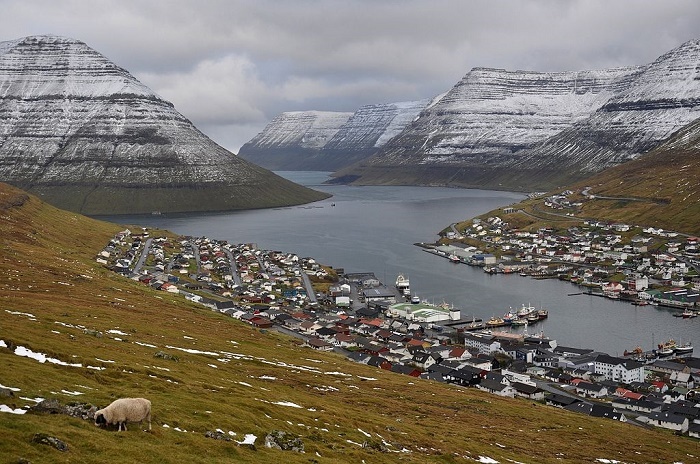 Klaksvík is the second largest town located on one of the northernmost islands of the archipelago that comprises the small nation of the Faroe Islands. 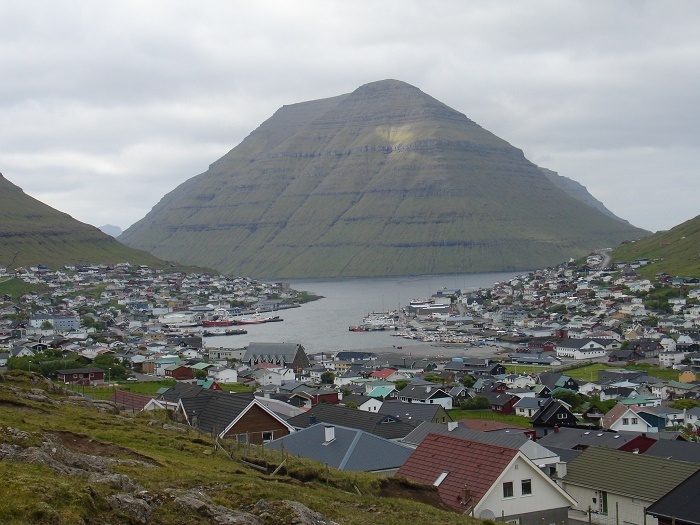 The small town is located between two inlets lying back to back, a place which was at first settled by the Vikings, and at that time there were only a handful of farms, which later merged and grew into four villages. 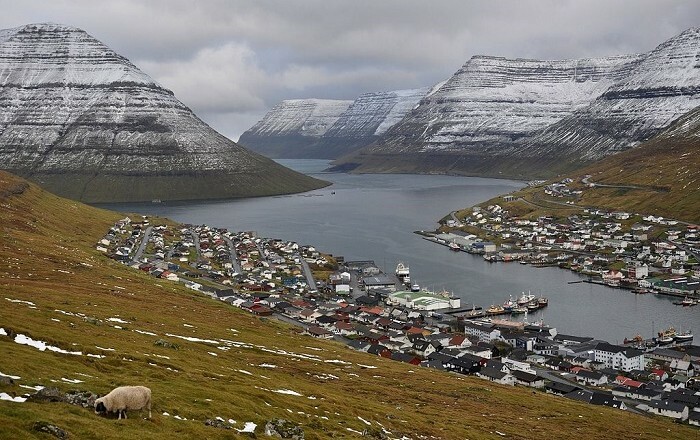 However, in 20th century they merged so that they would be able to form a large, modern Faroese town that became a cultural and commercial center for the Northern Isles and the Faroe Islands as a whole. 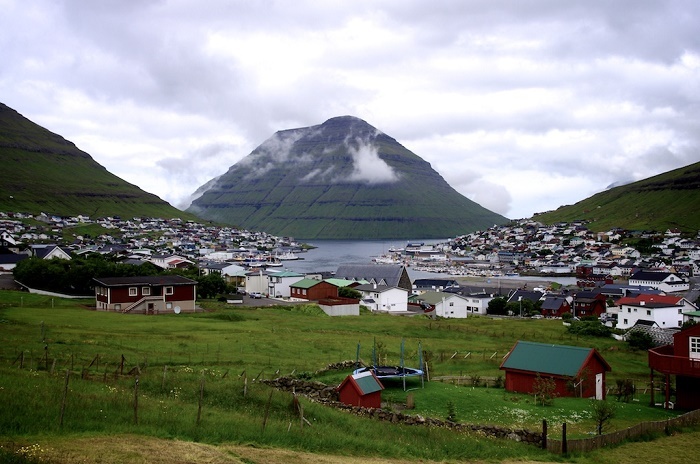 Nestled at the foot of two lofty mountain ridges, connected by a low-lying area where two inlets meet, Klaksvík is has a bay which is surrounded by one of the tallest peaks on the islands. Most significant and magnificent is the pyramid-looking mountain on the island of Kunoy that forms a great protective barrier to the waves of the northern ocean. Still, the town has all the comforts of a modern town, a vibrant music scene and an active, amateur theater group. Nonetheless, the town is greatly important for the fishing industry, due to the fact that it is situated by the islands’ best natural harbour, and 10% of the population actually lives here. 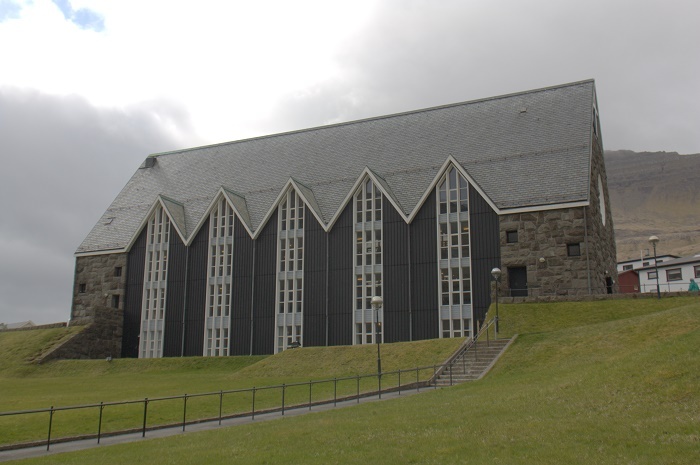 One of the great symbols also is the Christianskirkjan which was built in 1963 and it is the first one in Scandinavia to be built in Old Norse style. 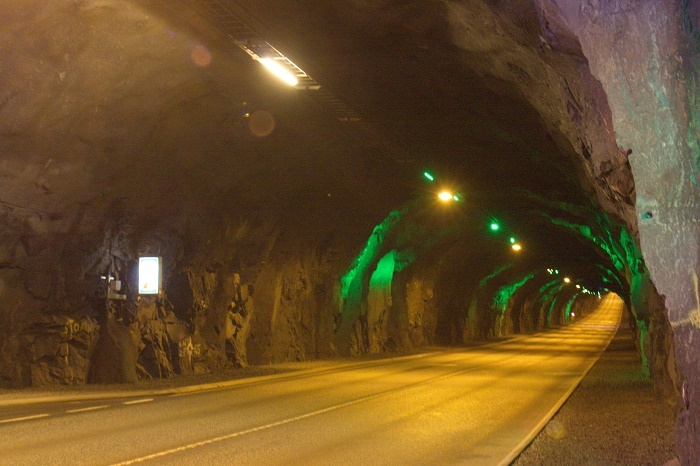 Also another important feature for the town is the Leirvík tunnel that opened in 2006 and basically linked Klaksvík with the rest of the Faroe Islands, making it quite important for the tourism sector which is becoming more and more important for the islands, and for the economy. 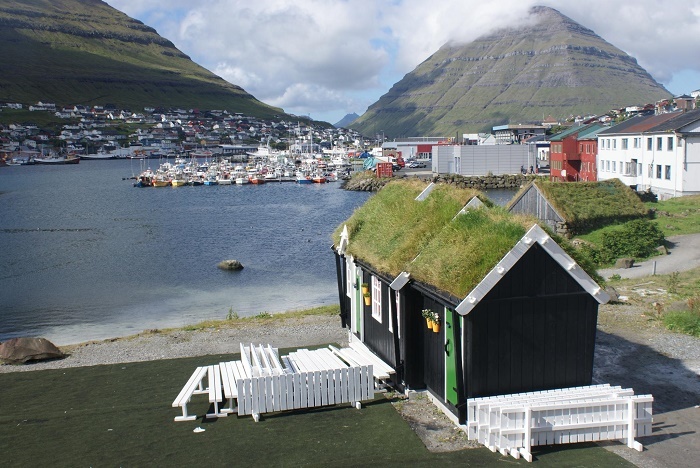 Definitely surrounded by gorgeous nature, amazing Nordic style houses, the small town of Klaksvík can offer many things for everyday visitors.